Part of the Jersey Shore’s prized “Gold Coast,” Mantoloking is a thriving community that Simonik Transportation and Warehousing has been proud to serve since 1977. Whether you’re moving into or out of this beautiful coastal city, our Mantoloking movers can get you there with minimum stress and expense. Local Mantoloking Movers: Moving down the shore? Let our local packers and drivers take you there safely and on time. Long-Distance Moving: Our Mantoloking Interstate movers have over 140 pieces of advanced moving equipment to take you anywhere in the country! Specialized Moving: From hospitals and hotels to trade shows and universities, our movers can do it all. International Relocation: Make your global move easy with our full-service support that even includes help with customs documentation. Storage: Need a place for your antiques, furniture, vehicles, or commercial records? We have over 79,000 square feet waiting for you! When it comes to a seamless, stress-free move, early planning is essential. So why wait to get started with one of the most experienced and trustworthy Mantoloking moving companies? 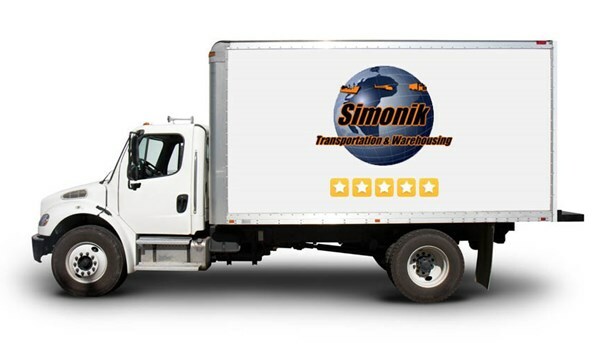 Give Simonik Transportation and Warehousing a call today, or submit our online form now to request your free cost estimate!